Corporate Campus Cafés - Ambit Technologies, Inc.
Ambit's reporting capabilities, meal plan options and easy to use touchscreen make it the best point of sale system for your corporate cafe. The features you receive will increase the bottom line of your corporate cafe immediately. 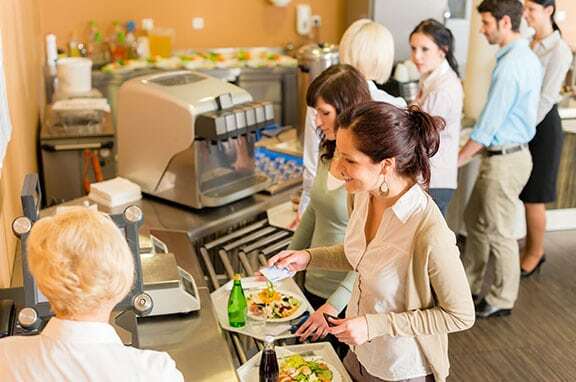 Corporate cafés serve hundreds or thousands of employees each day, and therefore must manage a large inventory of perishable food and beverage items. Dining services must make sure that they have enough food to serve, and that that food isn't expired. With all of these factors to worry about, inventory management and control is crucial. Ambit's corporate café POS solution offers inventory reporting that allows corporate cafés to calculate ideal food costs by recipe, run usage analysis and reorder reports and calculate on-hand inventory counts. All of these reporting features work to ensure that corporate cafés are using funds to their full potential and supplying employees with a sufficient amount of food. In a corporate setting, it is essential to keep lines moving. With limited time during each lunch periods, cooks and cashiers must make sure each employee is able to get their meal in time to eat it before returning to work. Ambit offers cafeteria POS that includes custom screen layouts, quick card processing, packaged commands to increase the speed of service. Cashiers can access popular options with ease, swipe and process employee IDs quickly, enter several meals at once and send employees on their way. It's difficult for a corporation dining services manager to keep a close eye on the cafeteria, especially if they aren't the one serving employees. 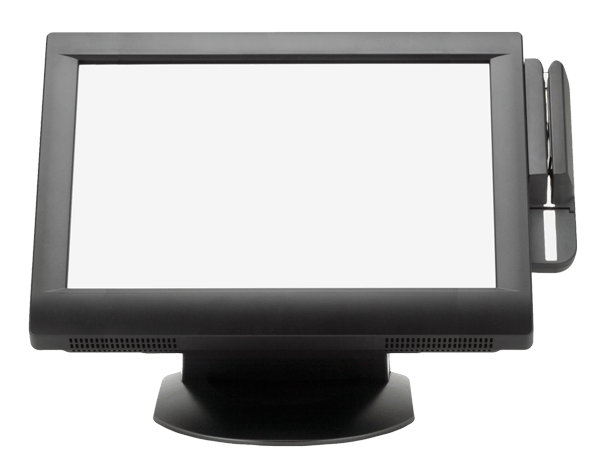 An Ambit corporate café POS system with mobile alerting offers security and reporting services that can be sent directly to their mobile device or smartphone. 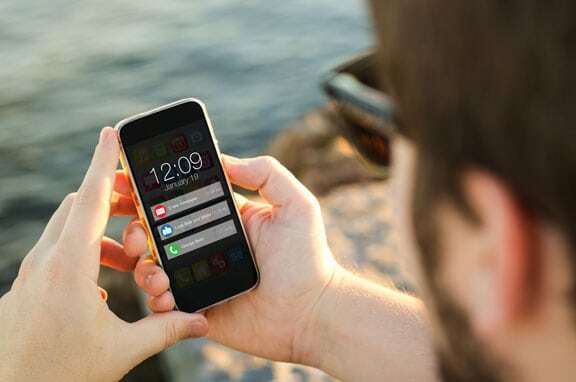 With mobile alerting, they can keep a close eye on the corporate café: reducing theft, increasing security and adjusting inventory as needed.